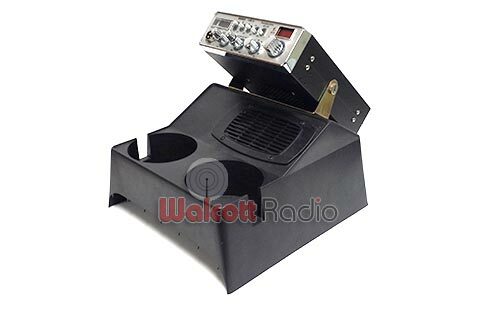 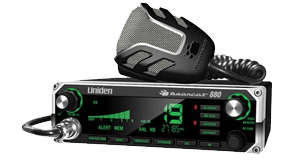 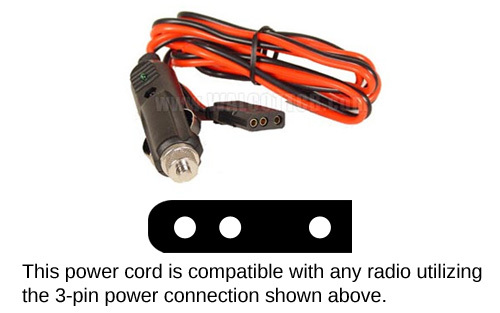 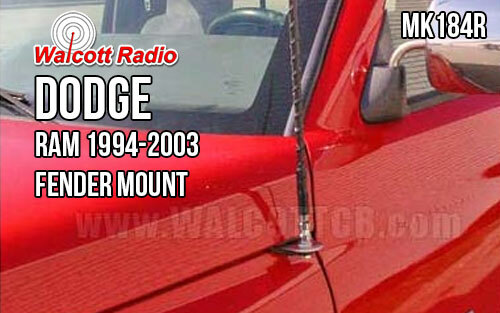 The single most popular magnetic CB antenna sold today, the Wilson Little Wil is found on more cars and pickups than any other magnetic CB radio antennas. 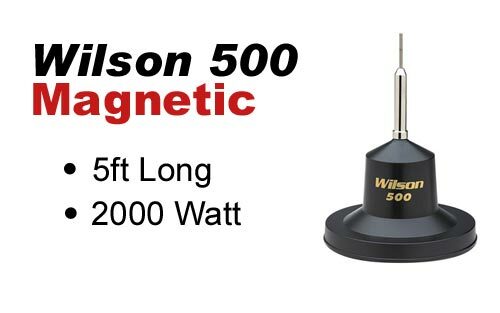 This is a testament to the performance and reliability of this Wilson magnetic CB antenna. 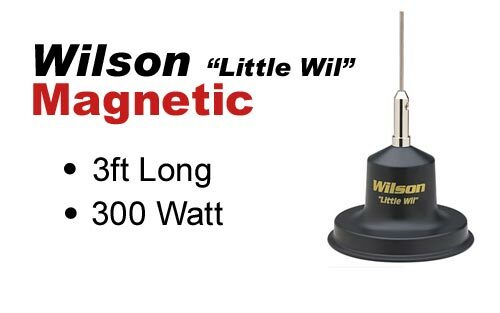 The "Little Wil" uses Wilson's exclusive low loss coil design and is patterned after the proven performance of the Wilson 1000 and 500. 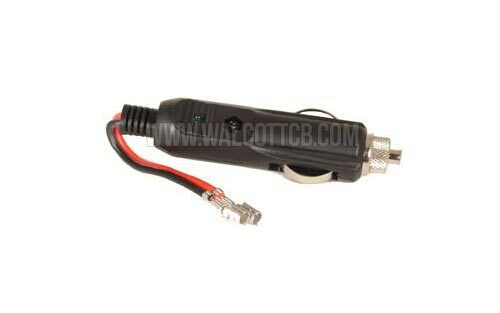 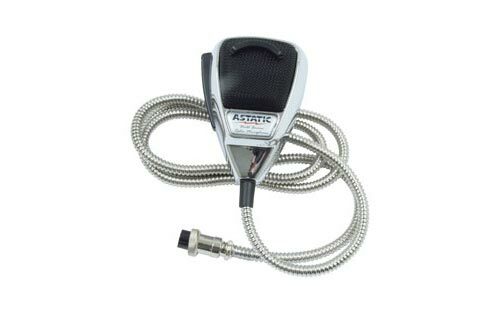 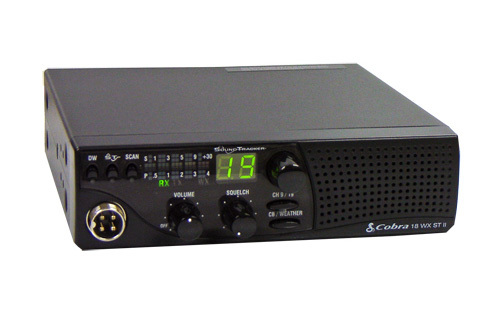 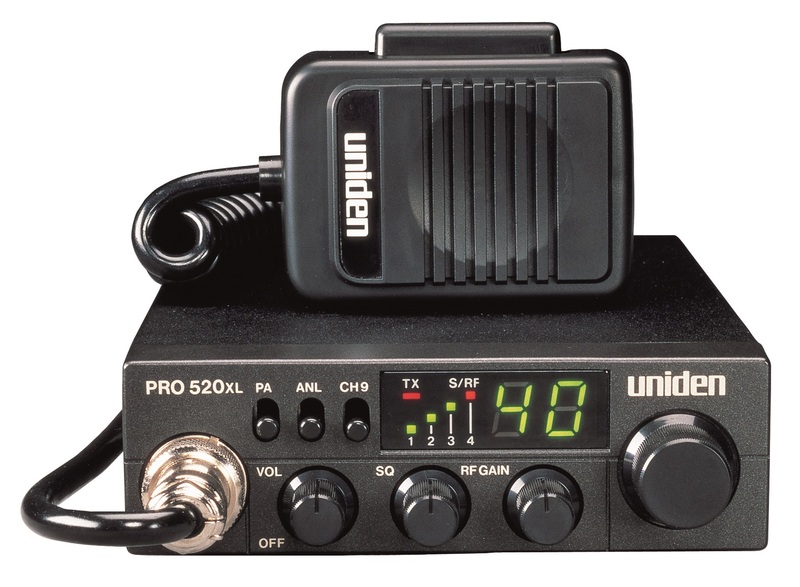 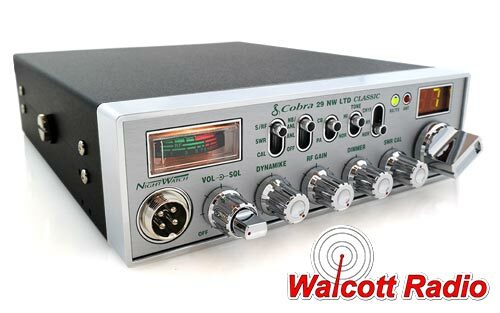 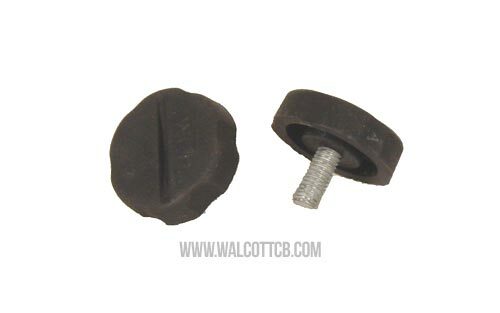 The Wilson "Little Wil" out performs all similar types of small base loaded CB radio antennas. 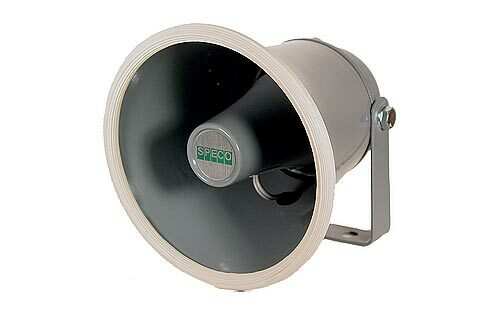 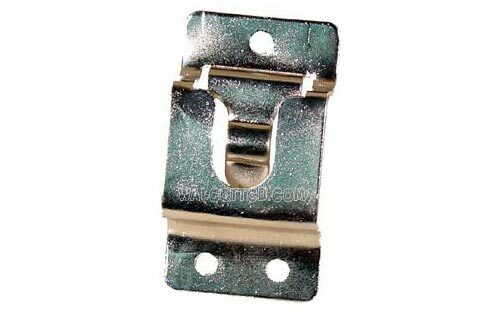 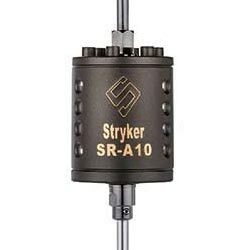 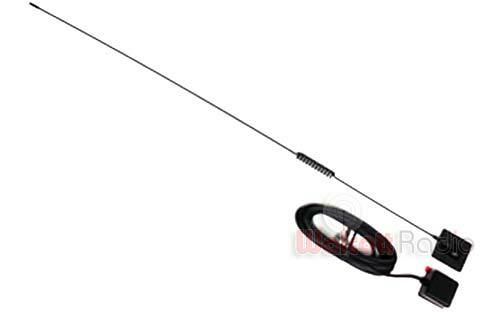 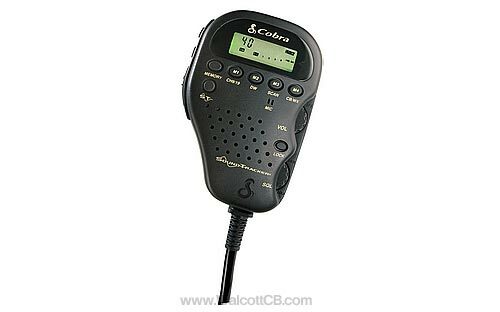 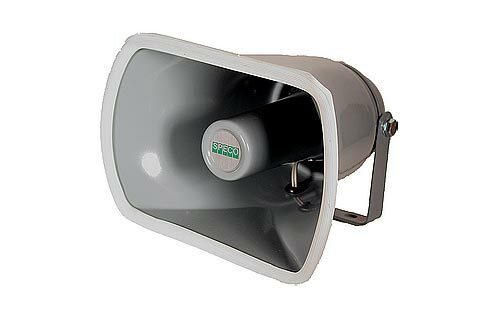 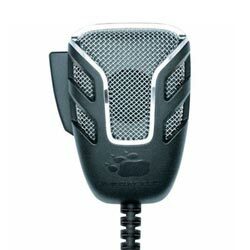 It was designed specifically for users who want a high performance antenna with a short whip, at a low price. 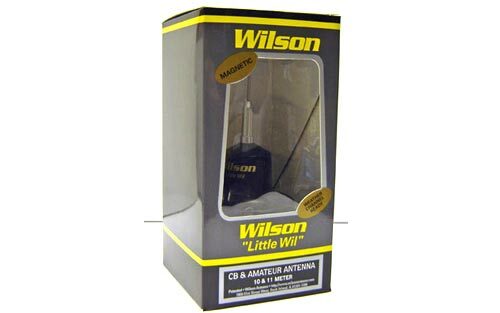 The Wilson tradition of designing an antenna that offers maximum efficiency for the cost is continued with the "Little Wil". 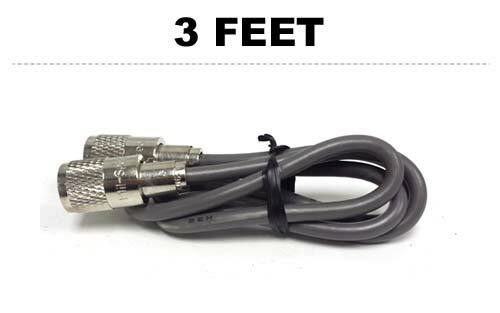 The large 10 oz. 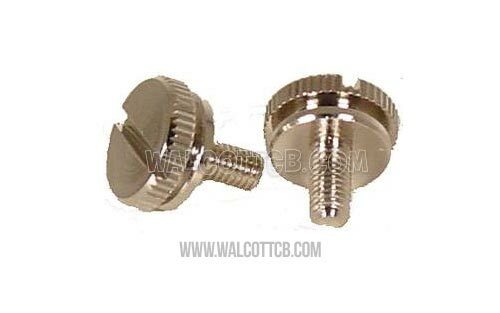 magnet used in the Wilson Little Wil is the first indication of the attention to detail, engineering, quality and design that makes the antenna perform so well. 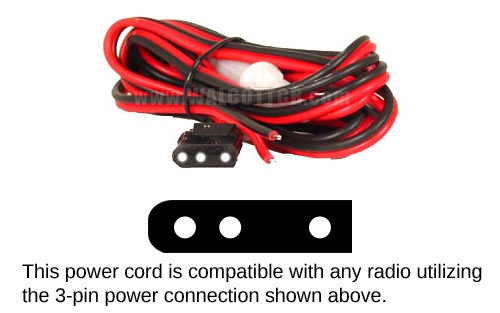 The strength and holding power of the larger magnet will prove itself the first time extra speed is needed to pass the auto ahead, or on those rough and bumpy roads. 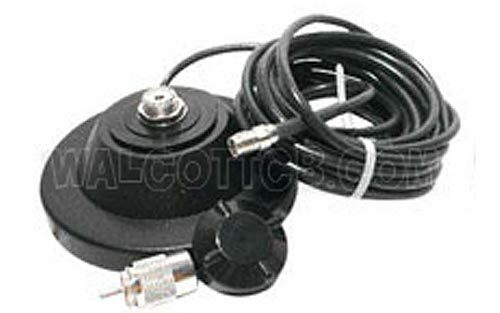 This Wilson magnetic CB antenna hangs on long after other small antennas have fallen off and become lost and wasted money. 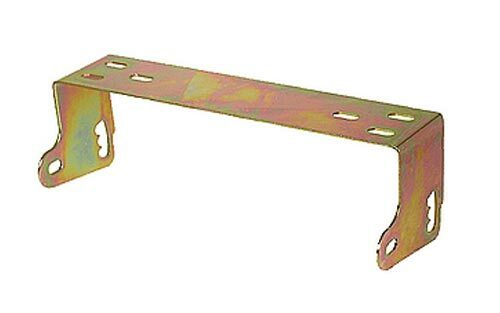 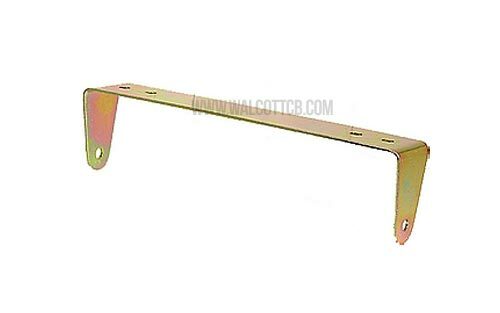 With it's total height of only 38", when mounted on the trunk lid of most automobiles, you can safely drive into your garage without damaging the antenna or the car from the overhead door. 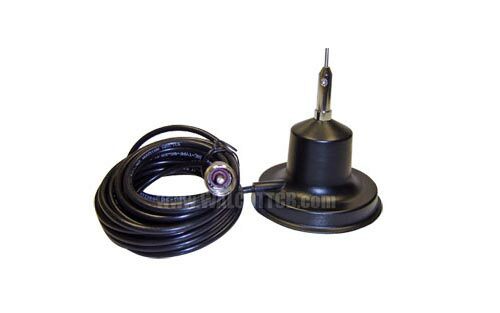 When driving into those multi-level parking garages, at the office or shopping center, you no longer must remove the antenna.